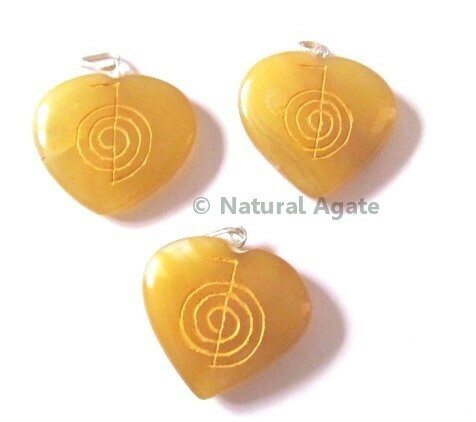 Golden Quartz Cho Ko Reiki pendant can be worn during reiki session to channelize power and energy for healing. Golden Quartz protects from lethargy and all negative feelings or emotions. Buy this pendant from Natural Agate.